That’s A Load Off Your Mind! Aylesbury’s New Ironing & Laundry Service! 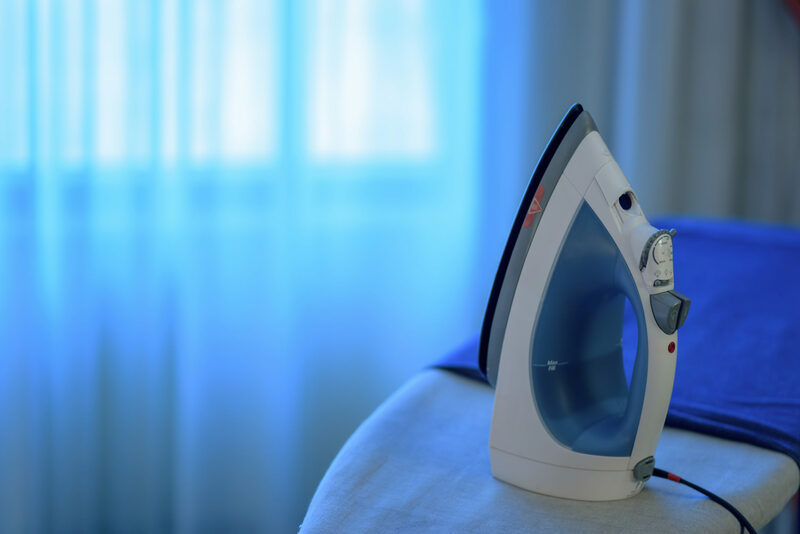 Our mission is to take the stress of your weekly ironing and laundry off your hands, allowing you more time to enjoy the things that really matter to you. We’re commited to providing an efficient service at a great price, while never failing to provide the very best service around! You can drop off your suitcase or we can collect from your home. We then sort out your items into darks, colors and whites and wash and dry them for you. Your clothes will then be neatly folded ready for collection- usually within 48 hours. Delivery also available. *Doesn’t include ironing option. For prices please see Ironing Only. We provide a reliable collection and delivery service that aims to be flexible around your needs whether it is at your home and/or workplace. We are happy to collect/deliver in Aylesbury area and surrounding villages. Alternatively, you are welcome to drop off and/ or pick up your garments from our SteamOn address which is situated conveniently outside of busy town center with free parking. Use the form below to book your laundry/ironing load. Please note that we will not use your personal information for anything other than our services. SteamOn © 2018. All Rights Reserved.